Proud to serve the areas of Bryan, Clayton. Call or email me today for a personalized insurance review. My agency is looking for a Licensed Sales Professional to join our team. 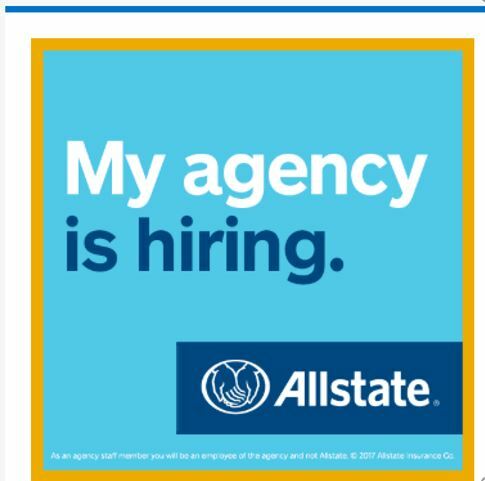 If you are licensed in insurance or interested in becoming licensed, passionate about helping others in the Bryan/College Station community and looking for an opportunity with the potential for growth, please send your resume to JVANDERZYL@allstate.com. I am excited to hear from you! 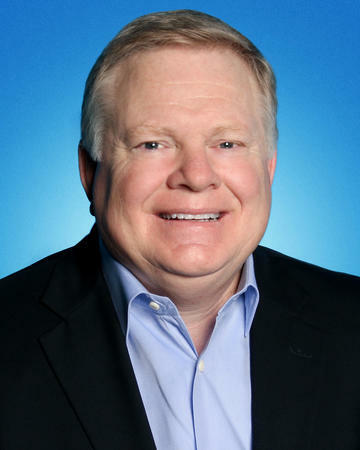 Larry Hallam is insurance licensed in the state(s) of Texas. If you do not reside in the state(s) of Texas, please go to the Find an Agent section on allstate.com to search for another Allstate Agent or Personal Financial Representative.